I retired from the University of Hong Kong some years ago. 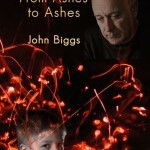 Now living in Hobart, I do some writing, getting more and more political these days, and travelling. More in ABOUT ME. 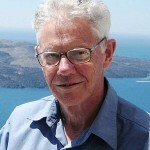 My most recent news is that on 8 September 2017, I was invested as a Member of the Order of Australia (AM) “For significant service to tertiary education, particularly in the fields of curriculum development and assessment.” That’s basically about constructive alignment and the SOLO Taxonomy. In my citation they also mention my nonacademic writing. Latest travels took us around Japan at sakura time, very pretty as you can see from more images. Go to TRAVELOGUES to see many more! POLITICAL. A WAVE OF UNREASON is a book awaiting publication. It tells how neoliberalism fills the corporate coffers at the expense of the rest of us, and puts the health of the planet itself at serious risk. 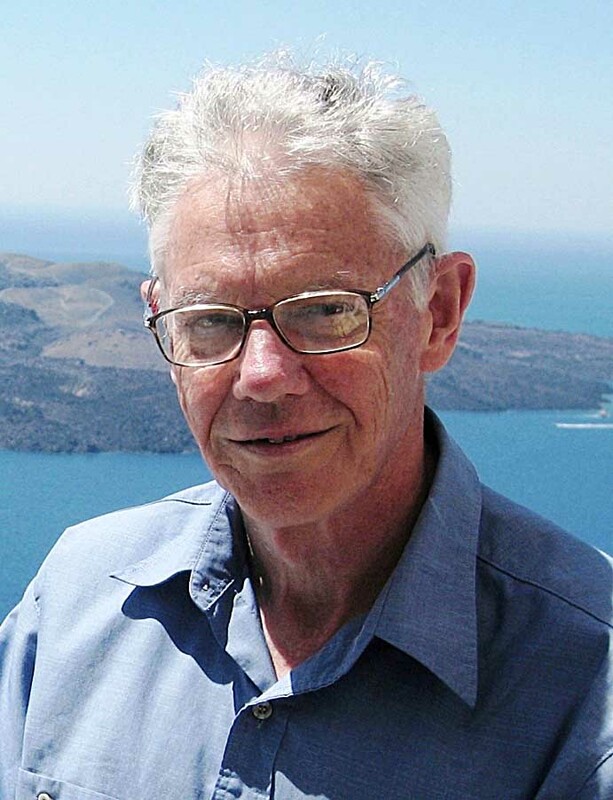 There are four section: Neoliberalism in Australia; Neoliberalism gone feral under Trump; Crony capitalism, the Tasmanian way; Social Democracy. One chapter Universities in Society describes the phases of development of Australian universities, their present state, and their proposed future — and yes, another corporate take-over. ACADEMIC is the story of my academic journey as an educational psychologist. 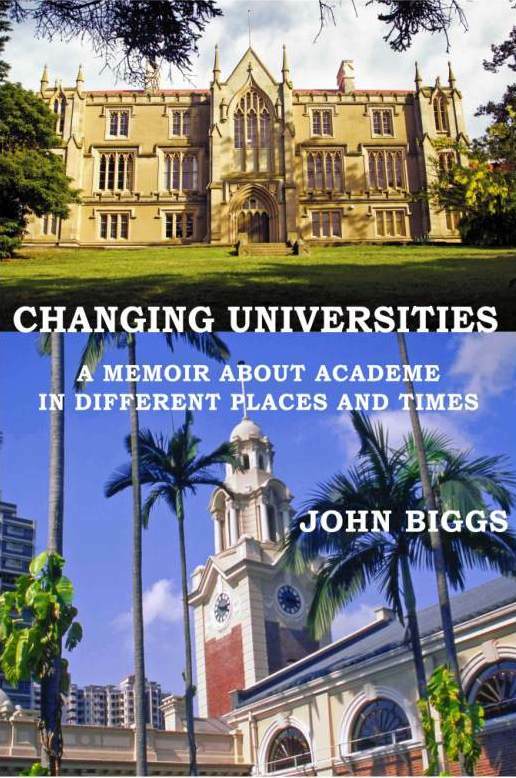 CHANGING UNIVERSITES (2013) is an academic memoir covering over 50 years. 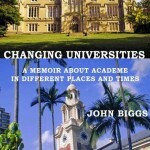 The last chapter describes the rise and fall of Australian universities. 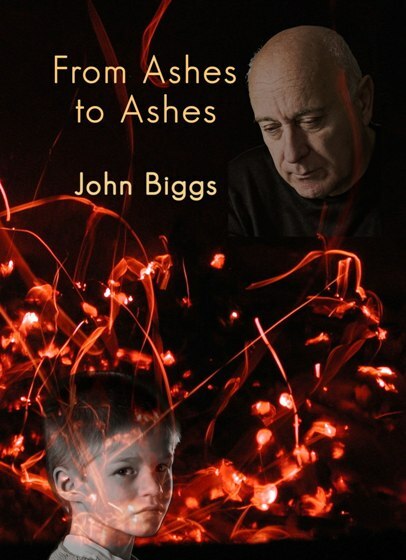 BUY the book as a POD or email me at jbiggs@bigpond.com for a free PDF version. In fact, email me about ANY of these books. 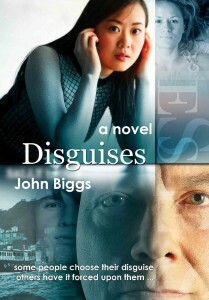 DISGUISES, published first in 2007, is now an e-book with me as author, not the non-existent Sally Leigh (I found that using a nom de plume was not a good idea). 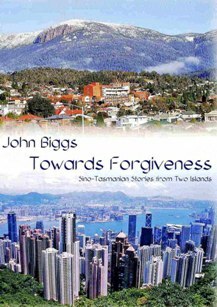 The middle section of this book, set in 60s Hong Kong, is ‘the most beautiful love story I’ve ever read’, as Liz Winfield, Hobart poet, put it.BUY as POD. Kindle version is was poorly formatted but a pdf version is FREE if you email jbiggs@bigpond.com . PHOTO GALLERY has slideshows each with a brief explanatory introduction, Tasmania including The Maria Island Walk, Hobart’s waterfront and CBD, and more; and all oveHong Kong. 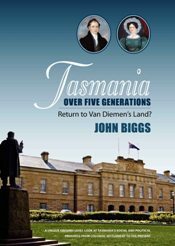 Tasmania over Five Generations: Return to Van Diemen's Land?